 REST APIs to build PHP based cloud storage solution. Manages business documents & works with all major 3rd party cloud storage providers. 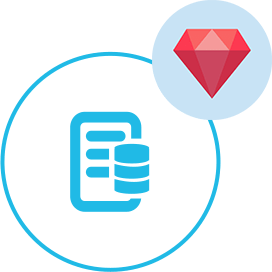 GroupDocs.Storage Cloud SDK for PHP is built to help our users in order to speed up the process of using GroupDocs.Storage API in their applications. The cloud storage API allows you to perform different storage related operations in your cloud applications and websites. The API comes with many storage related features crucial to organizations, including support for default GroupDocs storage along with 3rd party storage services. The API supports HTTP requests and gets responses in the form of JSON or XML data. It is easy to get started with GroupDocs.Storage Cloud as there is nothing to install. Simply create an account at GroupDocs Cloud and get your application information. 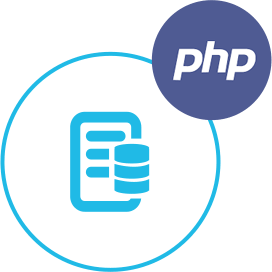 Once you have the App SID & key, you are ready to give the GroupDocs.Storage Cloud REST API a try with any language - on any platform, and to accelerate things further, we have provided the SDKs for PHP which makes it even easier to integrate your PHP application with our cloud storage API. The GroupDocs.Storage Cloud API is secured and requires authentication. Users need to register at GroupDocs Cloud and get their app access key ID and app secret access key. Authenticated requests require a signature and AppSID query parameters or OAuth 2.0 authorization header.